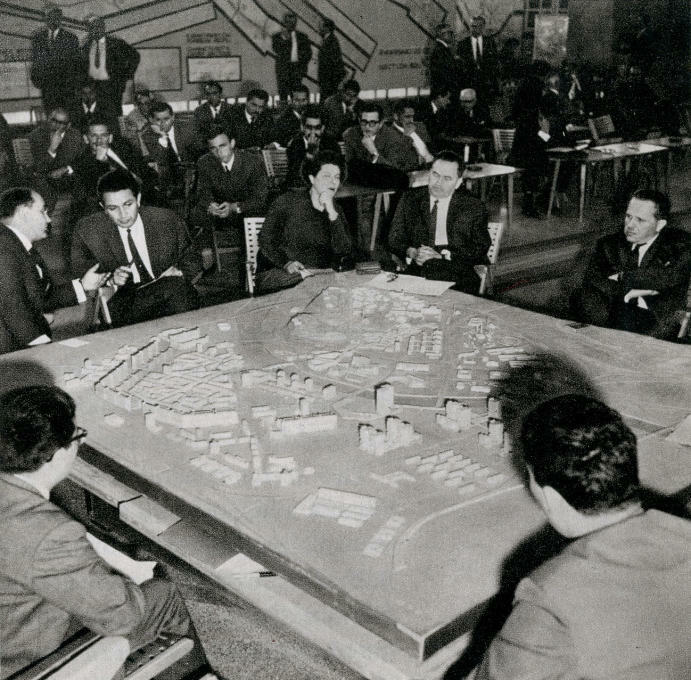 When Skopje suffered a catastrophic earthquake in 1963, the United Nations funded the development of a master plan for the reconstruction of the destroyed city. 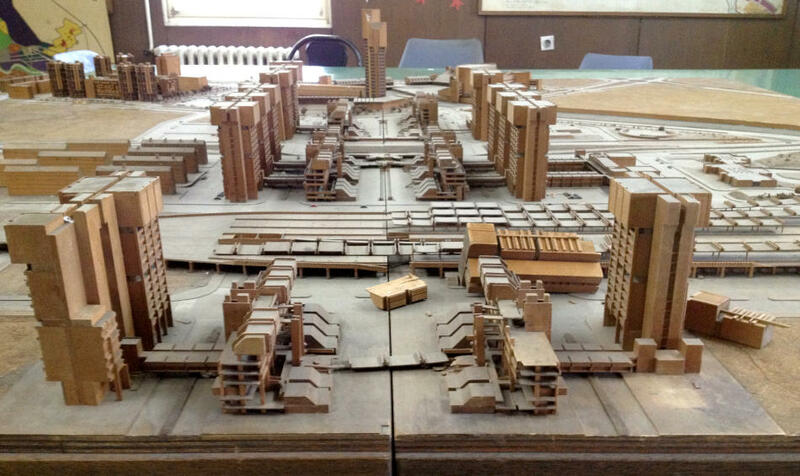 International architects like Kenzo Tange and Constantinos Doxiadis formed a working group at the Institute for Urban Planning in Skopje to explore the explosive issue of urban reconstruction. 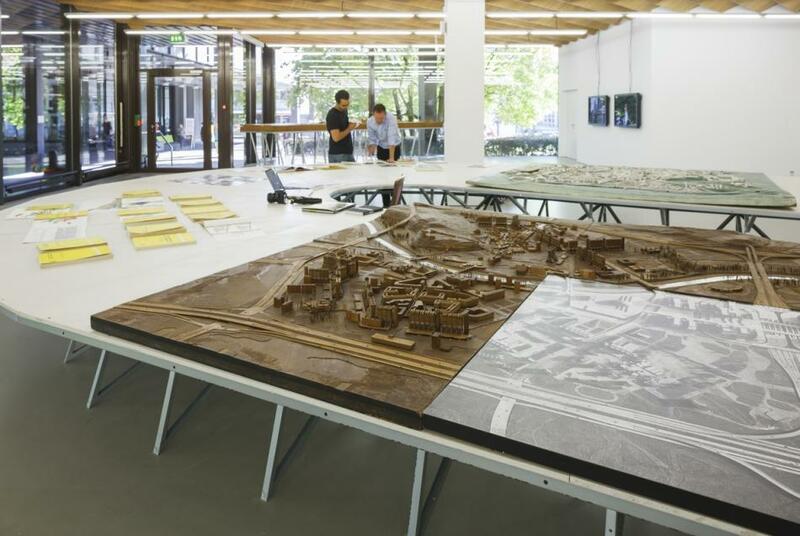 The participants understood this research as a model for future urban planning that could also be used in other locations. 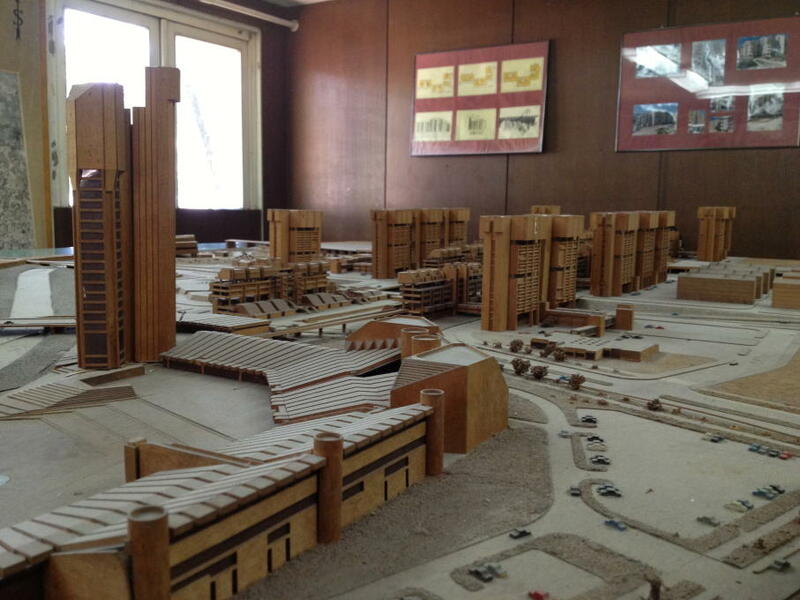 Since then, the valuable studies were kept in what is now an abandoned archive. 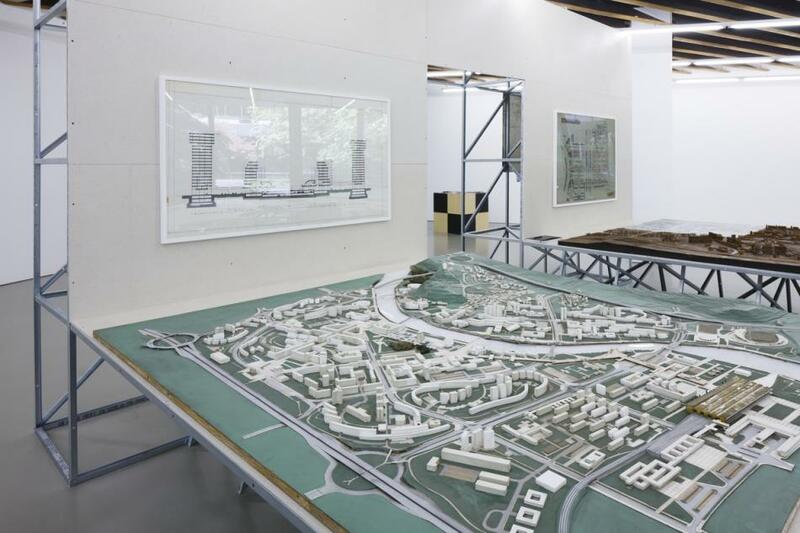 This archive, threatened with disappearance, is now made visible for the first time at ETH Zurich and discussed from a contemporary perspective. 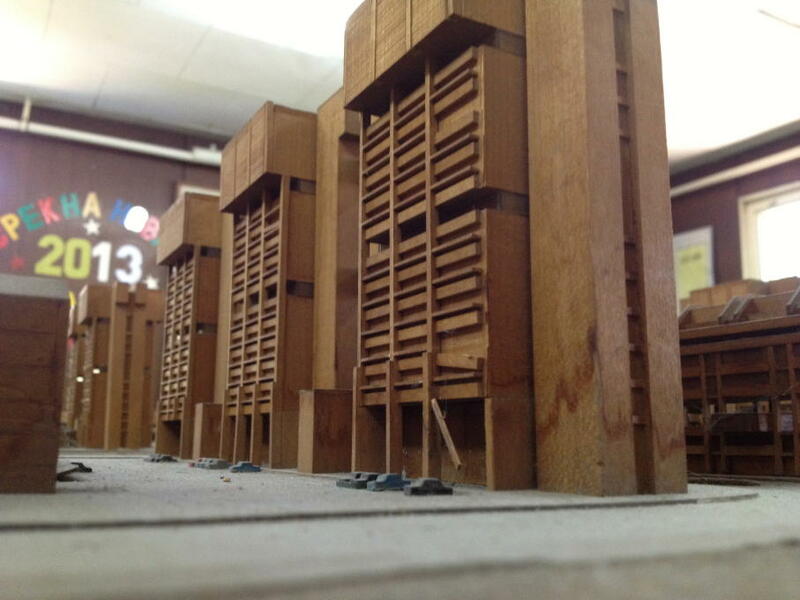 Models, study books, plans, and photographs provide a rich historical testimony. 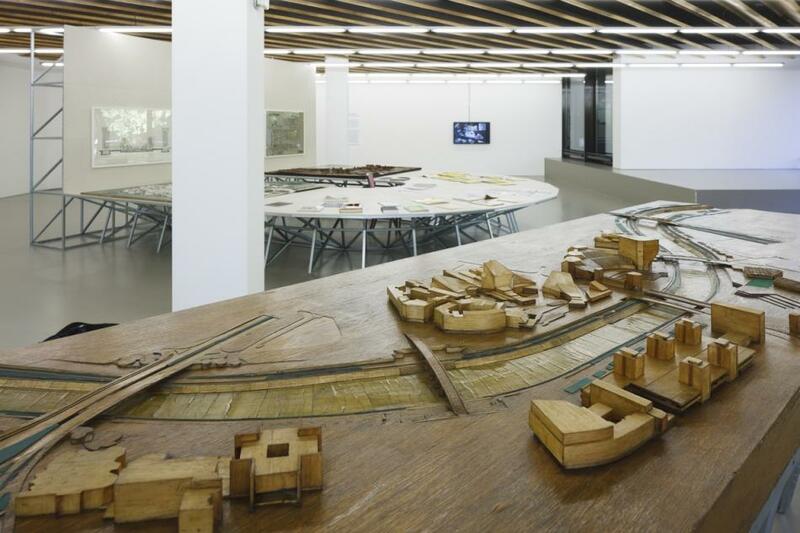 At the same time, the project “Performative Archive: Skopje” opens the archive for the present, understanding this location from the past as a meeting point for vital discussions. 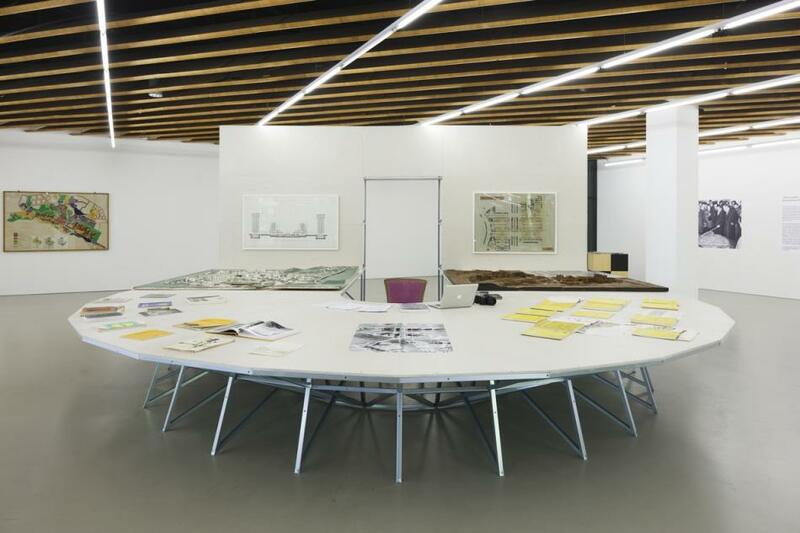 For example, doctoral student Damjan Kokalevski moves his workplace for the duration of the exhibition to the stage structure of Studio Tom Emerson, to enter into personal conversations about his research with visitors. Together with other doctoral students, additional reading groups and public seminars are planned that explore the question of how to approach precarious archives and that use the exhibited archive as a site of academic exchange.